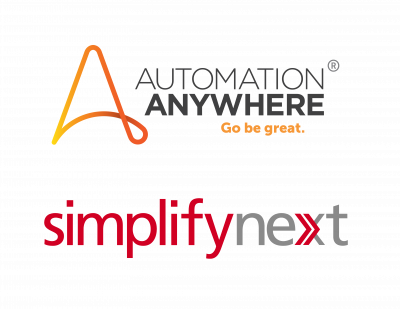 SimplifyNext is consulting-led technology company with a dedicated focus on automation. We provide holistic automation services both from an automation life-cycle and technology perspective. We bring strong process consulting experience, combined with deep technical expertise on RPA and other complementary technologies such as Artificial Intelligence and Operations Analytics. For additional information, visit www.simplifynext.com.